ONE STEP Shoe Recycling is a project to help those in need in both Newfoundland and across the world, starting with a pair of shoes. A donation bin for the used shoes has been placed in the main entrance of RIA. We will accept anything from heels to flip-flops to running shoes of all sizes. A big thank you to Mrs. Porter for starting this initiative! This entry was posted in Important Information, School Life Archive and tagged Important Information, School Life on September 26, 2014 by riawebsite. 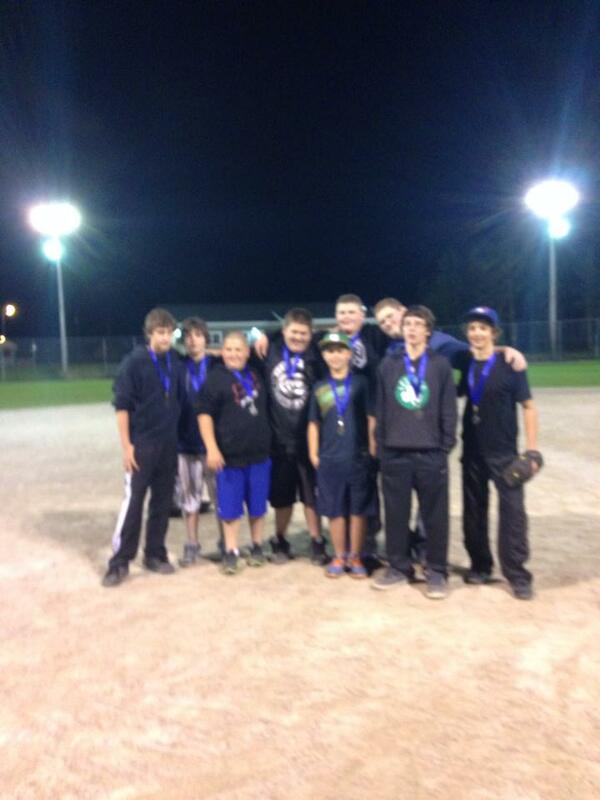 Congratulations to our Senior Boys Softball team for last weekends silver medal performance. Our boys beat St. Marks in round robin play but lost to Bishop white in the final. Great showing for RIA! A big thank you to Mr. Baker for all your efforts with the boys! This entry was posted in School Life Archive and tagged athletics, School Life on September 26, 2014 by riawebsite.